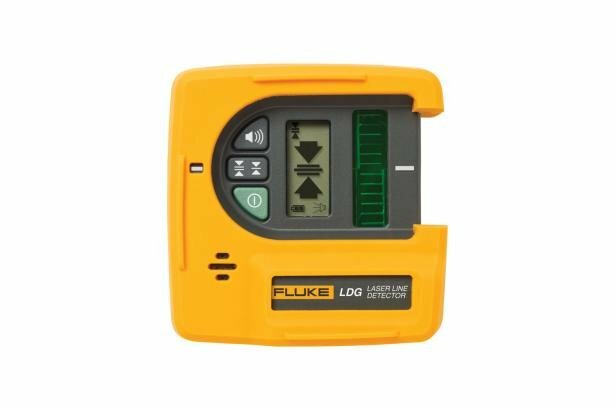 Fluke-LDR (Red) and Fluke-LDG (Green) Laser Line Detectors work with Fluke two-line laser levels to quickly and accurately detect plumb and level lines in high ambient light situations. These professional-grade tools offer both visual and audible indicators to help you accurately find your laser lines. Built with the ruggedness you expect from a Fluke tool, they are designed and tested to survive a one meter drop. 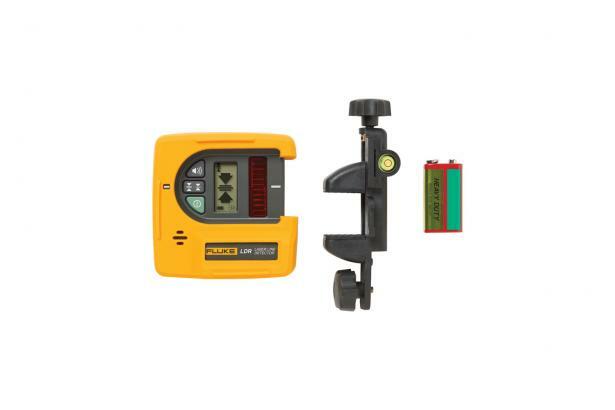 So you can count on your laser level detector to work every time you reach for it.